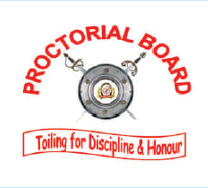 Discipline on the campus is enforced by a Proctorial Board, headed by the Chief Proctor. 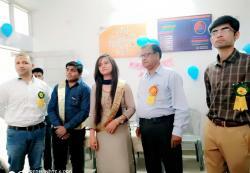 Students of the College are expected to co-operate with the Proctorial Board in the running of the College smoothly. Men students shall, in particular, show courtesy and regard to women students. Disciplinary action may be taken against a student if the Proctorial Board finds that his conduct is not in keeping with the norms of the College. All students and staff can register their grievance to the cell which shall take appropriate action within stipulated time.